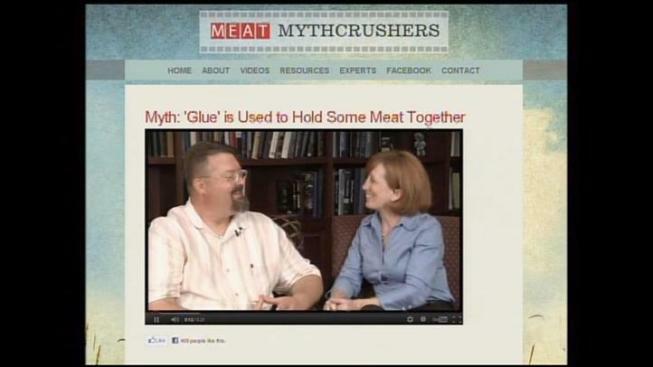 There's been a buzz pro and con about so-called meat glue for more than a year now, but in the wake of the outing of pink slime, all of a sudden people are paying more attention to what may be in their meat. The latest matter in question: the enzyme transglutaminase, a type of protein in powder form that makes meat sticky, so smaller pieces can be shaped into bigger portions. It “adds value to smaller pieces of meat,” said Dana Hanson, PhD, a food science professor at North Carolina State, in an interview with the American Meat Institute and posted on its MeatMythCrushers website in response to the wave of negative publicity. "It's certainly used by some food processors,” Hanson said in the interview. The protein is often used for banquet kitchens serving large quantities of the same cut. It offers a way for chefs to deal with the irregular shape of tenderloin, for example. By using glutaminase to join two cuts of tenderloin, the resulting piece can then he cut into uniform serving portions, Hanson explained. It can also stick bacon wraps, or make shrimp noodles, an innovation one New York restaurant said was done with glutaminase. 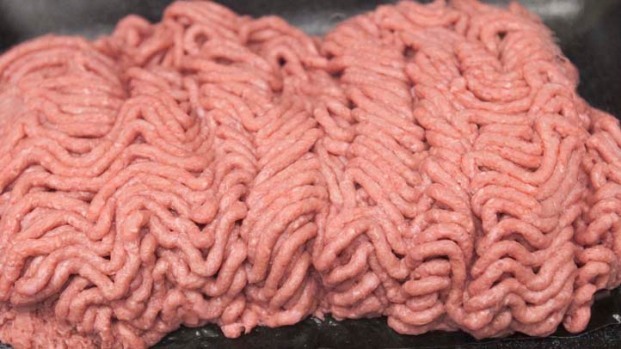 But dubbing something "meat glue," like calling a hamburger filler "pink slime," the hamburger filler, can turn off consumers, Janet Riley with the American Meat Institute told NBC4 in a phone interview. Founder of the Center for Integrative Medicine Dr. Michael Hirt joins Colleen Williams on Nonstop News LA to talk what's in so-called "pink slime" and the issue of "pink slime" being served in schools. "These terms are really unfortunate," Riley said. "They give people a false impression, for sure, and I am concerned about their use." Transglutaminase is FDA approved and meat containing it has to be labeled such so the chef will cook it properly. "Meat glue is a natural enzyme; it's not artificial," said NBC4's Dr. Bruce Hensel. "The FDA believes it's safe as long as it's handled properly." The potential risk, as with ground meat, is that the product does not lend itself to being served rare on the inside. Generally, any bacterial contamination on raw meat lives on the surface, and the interior is protected. The chef needs merely to heat the surface of the meat to 160 degrees. But when different cuts are combined with glutaminase, some of the exterior surfaces move to the interior. So the meat must be thoroughly cooked all the way through.